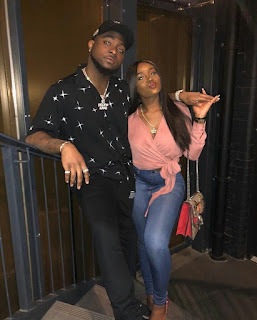 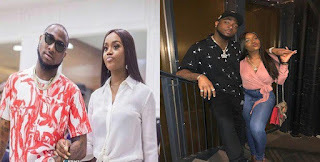 Yes, Singer Davido"s love for his Igbo girl, Chioma is waxing stronger. 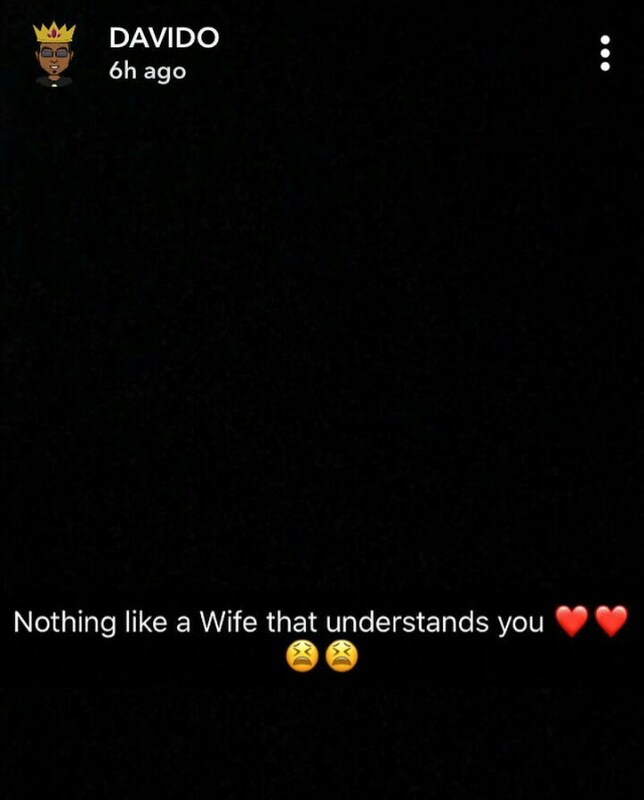 He shared the below post, saying that there is nothing like having a wife who understands you. 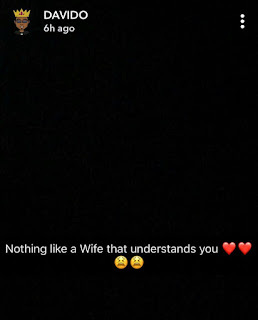 Is he telling us that he is considering getting married to Chioma?